Prohibited by local, state, or federal law, or by University of Pennsylvania policy. II. The Education Commons prints non-academic projects for personal use by members of the Penn Community. You may not use the service to print items you intend to sell. If you are using the service to design a product, all members of your team must be Penn students, faculty, or staff with active PennKeys. 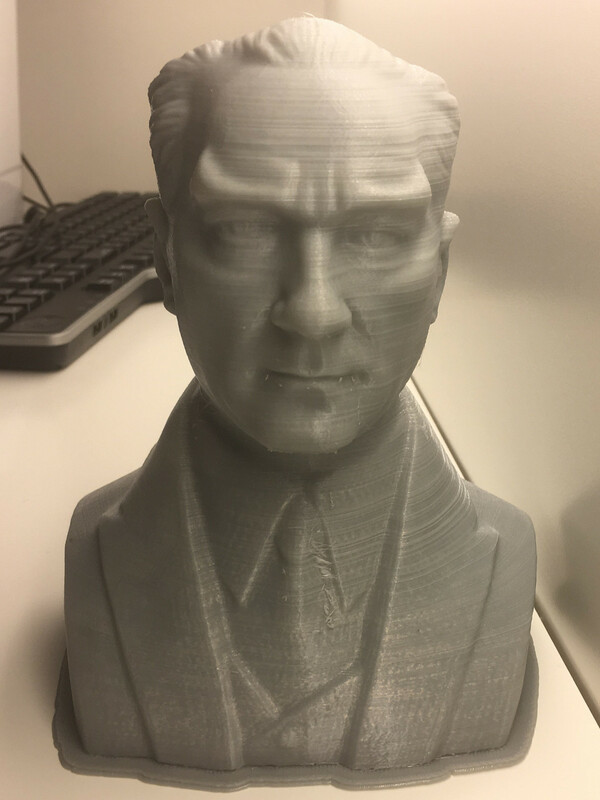 Under no circumstances may you use the Education Commons to print items for professional projects involving individuals or companies outside of the University of Pennsylvania. 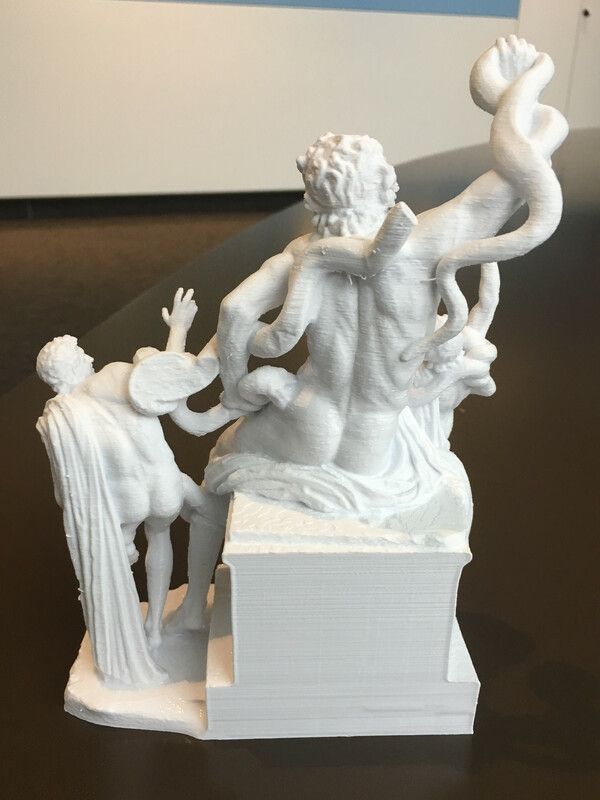 Users who violate this policy will no longer be eligible for 3D printing services. III. Each individual has a maximum of 80 hours of print time, up to 50 hours of which can be used for personal prints, per semester. IV. 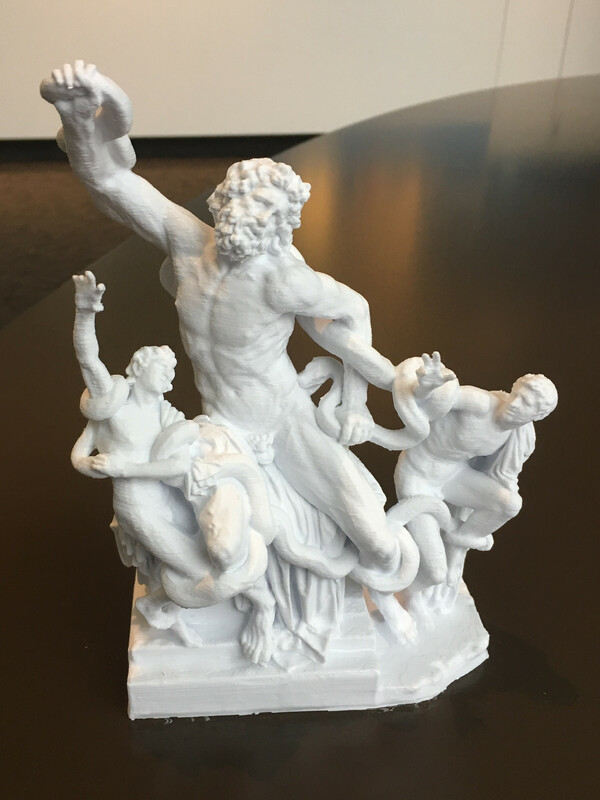 Only designated library staff will have hands-on access to the 3D printer. This is not a self-service facility. However, if you are interested in the process of seeing your print set up or printing, please do let us know and we will do our best to accommodate your request. 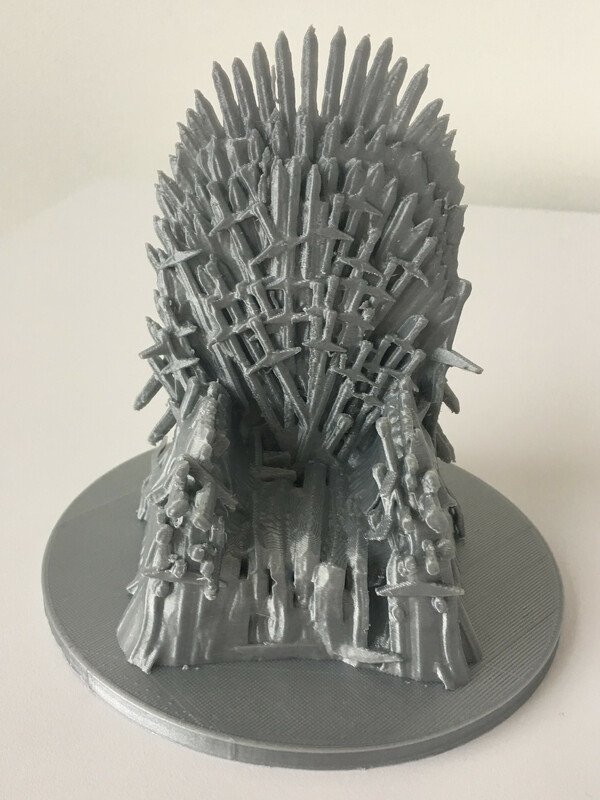 To print a model on the our 3D printers, it must be exported as a Stereolithography file, with an STL extension (.stl). 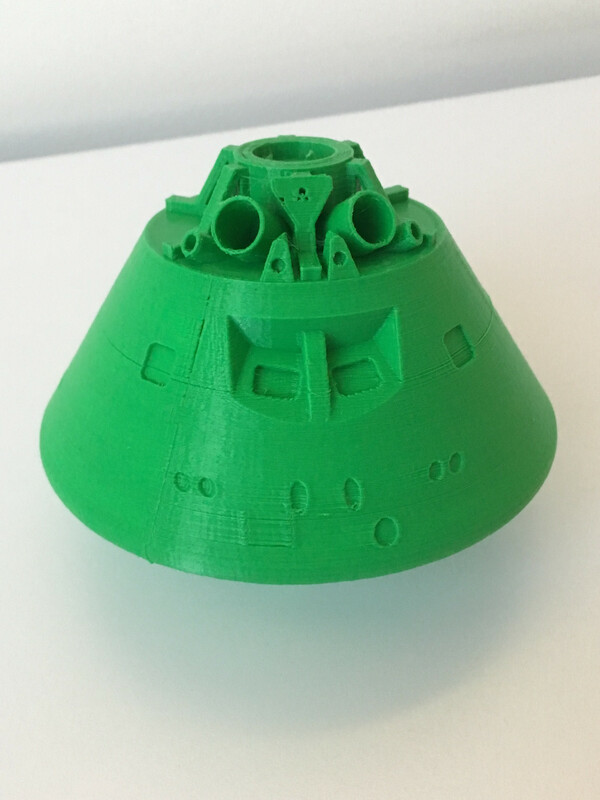 Most CAD programs can save or export in this format, as can other free 3D modeling software packages, such as Sketchup Make, AutoCAD's 123D, TinkerCAD and Blender. 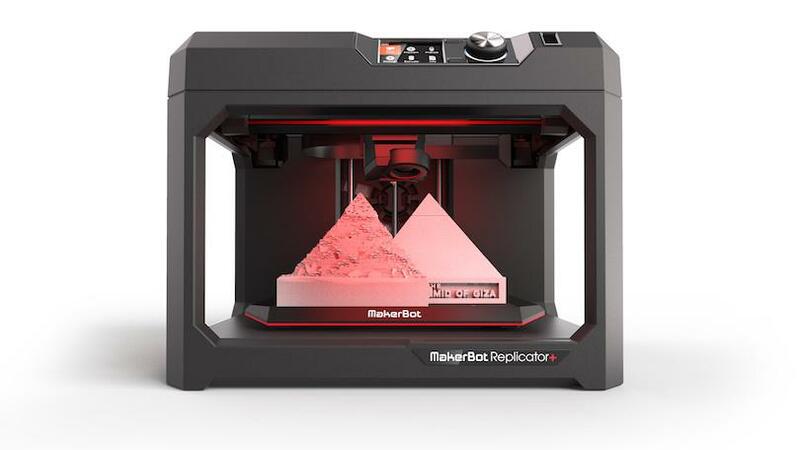 Makerbot Replicator+: The build volume is 295 x 195 x 165 mm, and the minimum thickness of a layer is 0.1 mm. It is recommended that part thicknesses be at least 0.254 mm. 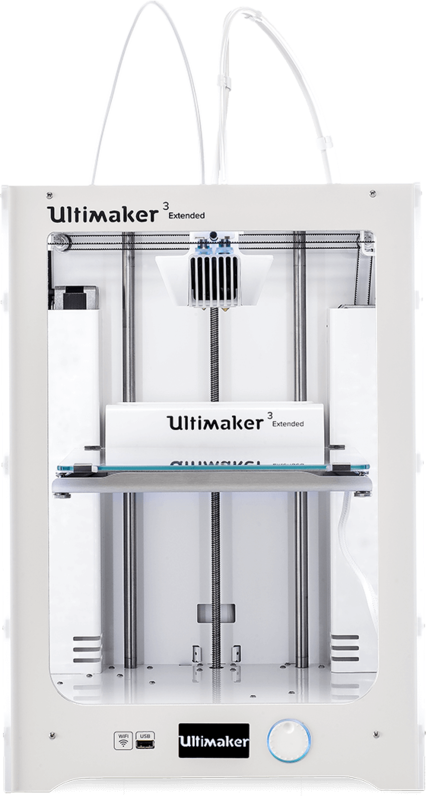 Ultimaker 3 Extended: The build volume is 215 x 215 x 300 mm, and the minimum thickness of a layer is 0.06 mm. It is recommended that part thicknesses be at least 0.254 mm. 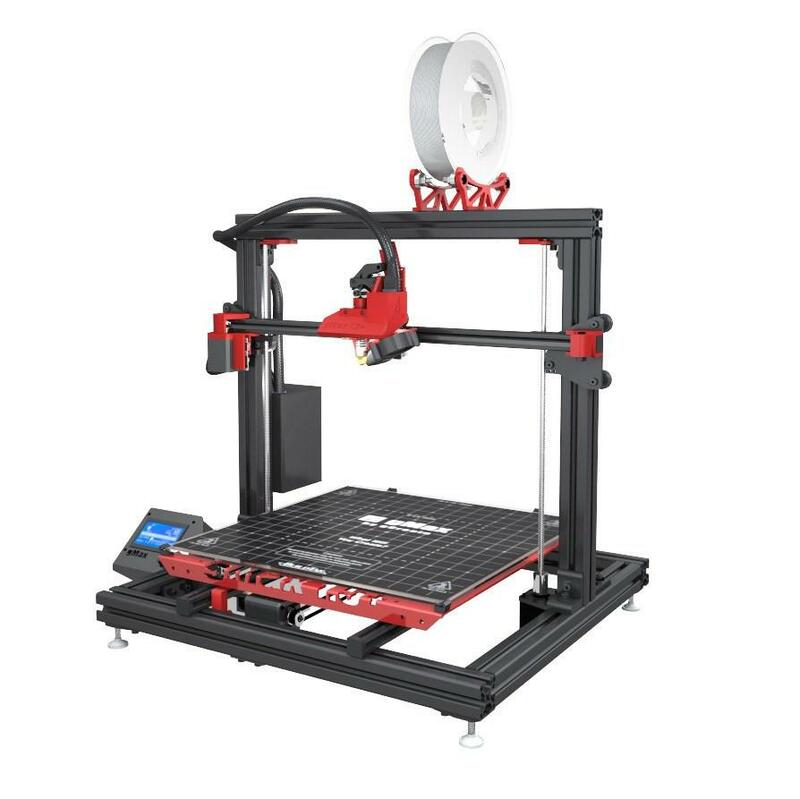 gMax 1.5+: The build volume is 406 x 406 x 304 mm, and the minimum thickness of a layer is 0.1 mm. It is recommended that part thicknesses be at least 0.254 mm. 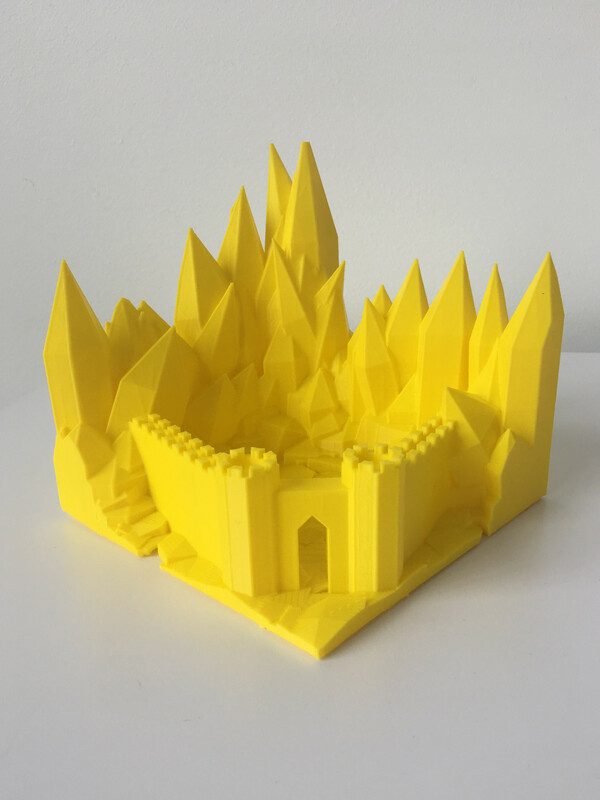 You can print in black, brown, grey, white, red, orange, yellow, blue, green, or purple. 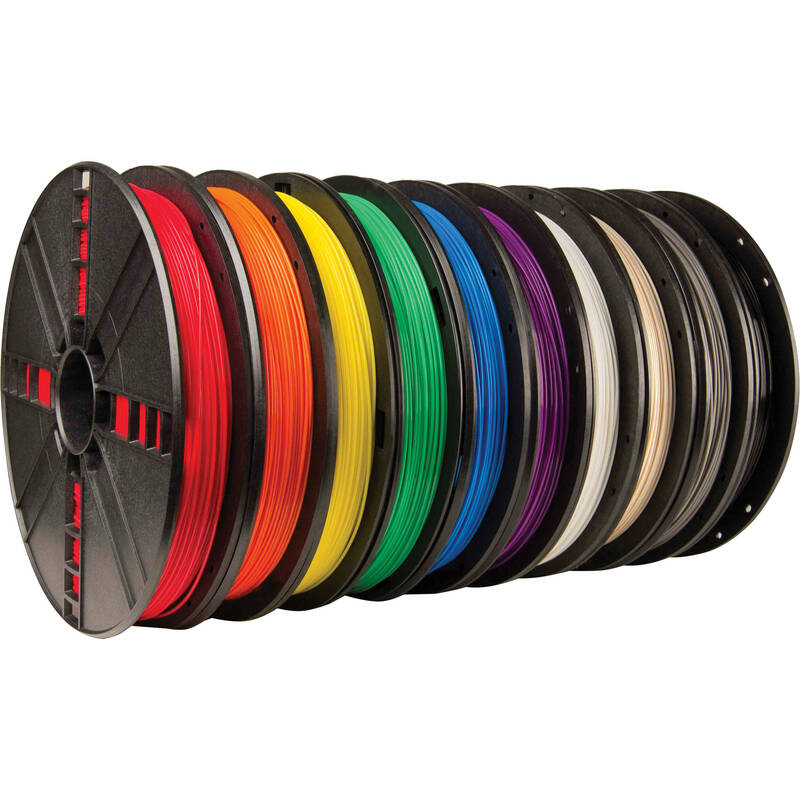 Every now and then we stock special colors and types of filaments, so ask about them and see if there's one you're interested in! 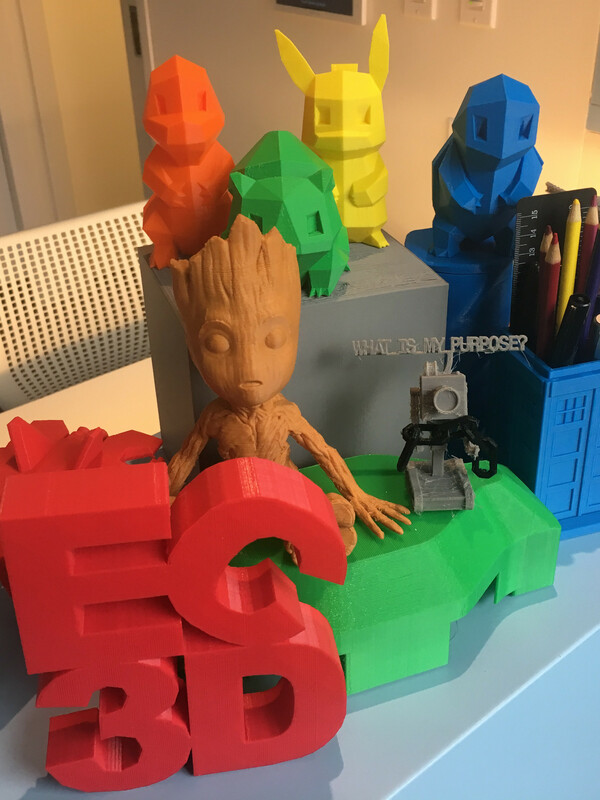 If you'd like us to order another color for a specific reason, please email us at EC3D@upenn.libanswers.com with your request details. Please provide advance notice for ordering processes. 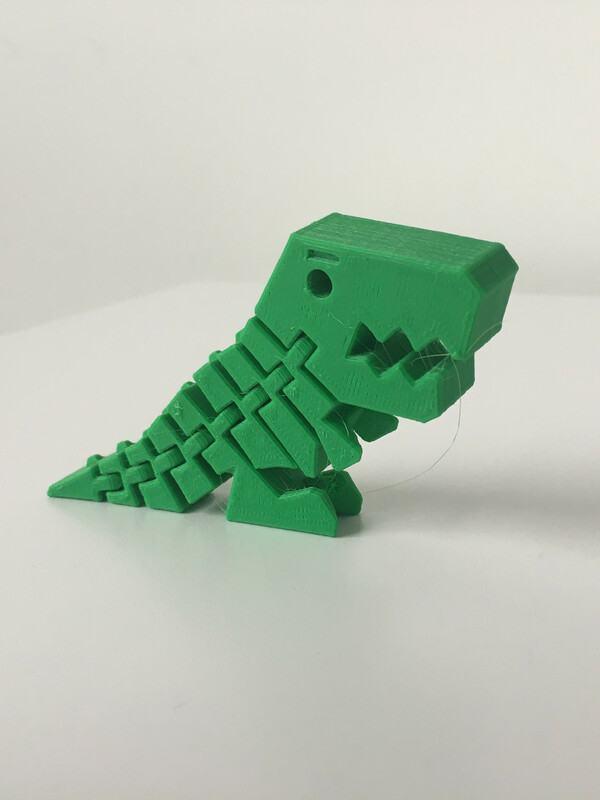 3D printing is currently available at no charge for Penn students, faculty and staff. 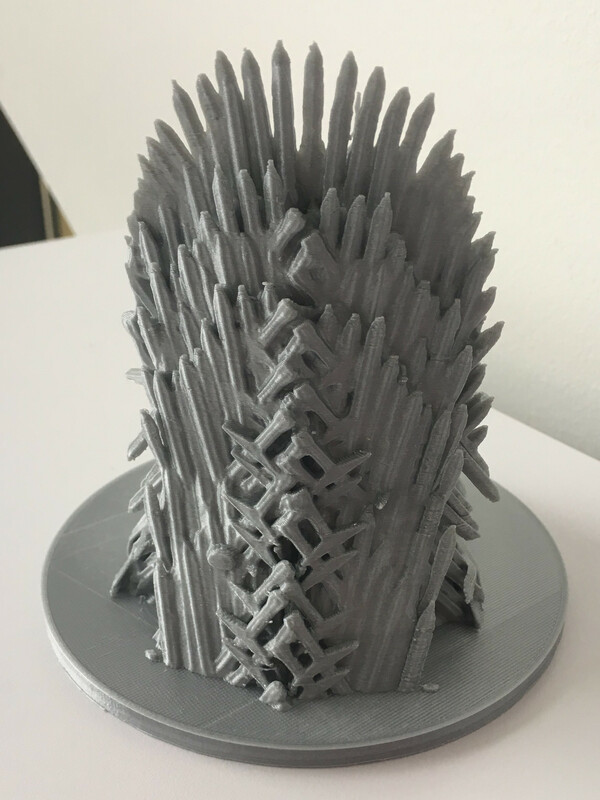 When you are ready to submit your print request, please visit Penn Libraries' 3D Printing Page to complete the request form and submit your stl file. After we have reviewed your file to ensure that it will print correctly, we will get back to you with an estimated printing duration and pickup time. 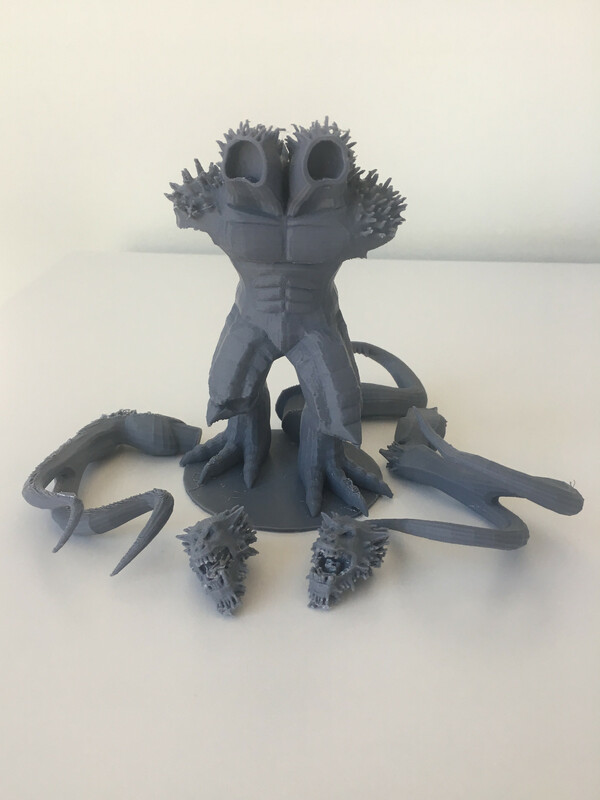 We will do our best to print your object as soon as possible, but many people are interested in the printers and there may be delays so we appreciate your patience. 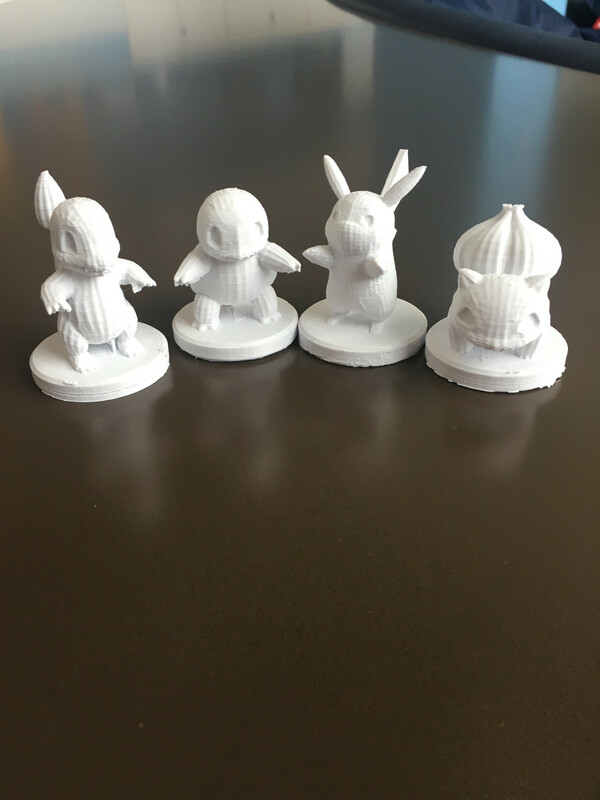 Helpful guidelines for modeling 3D printable objects. 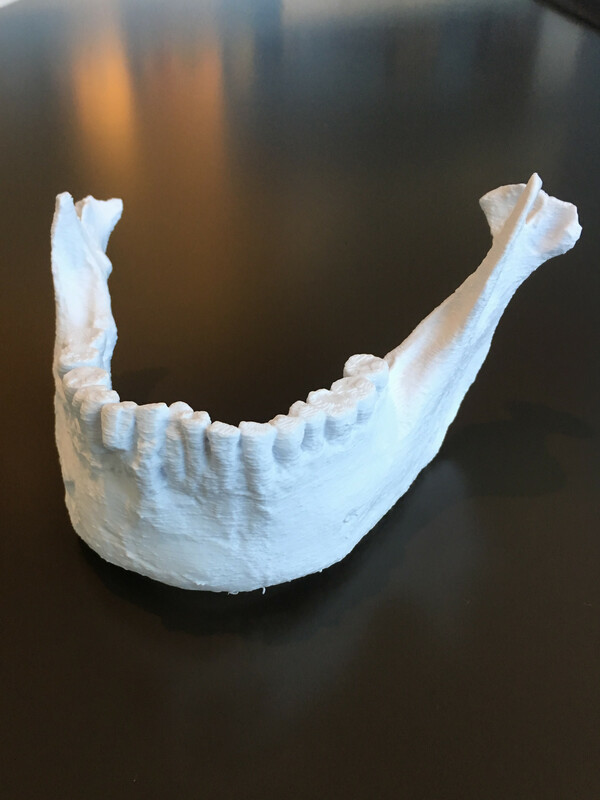 Created by Claire Witherel, the EC's 3D Printing Intern. Fill out the request form and submit your file. 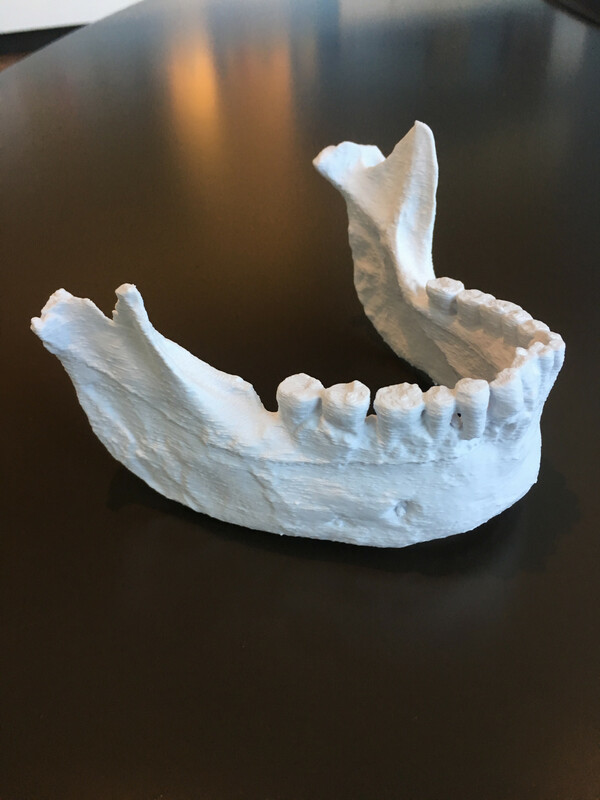 Submit files in STL format only. 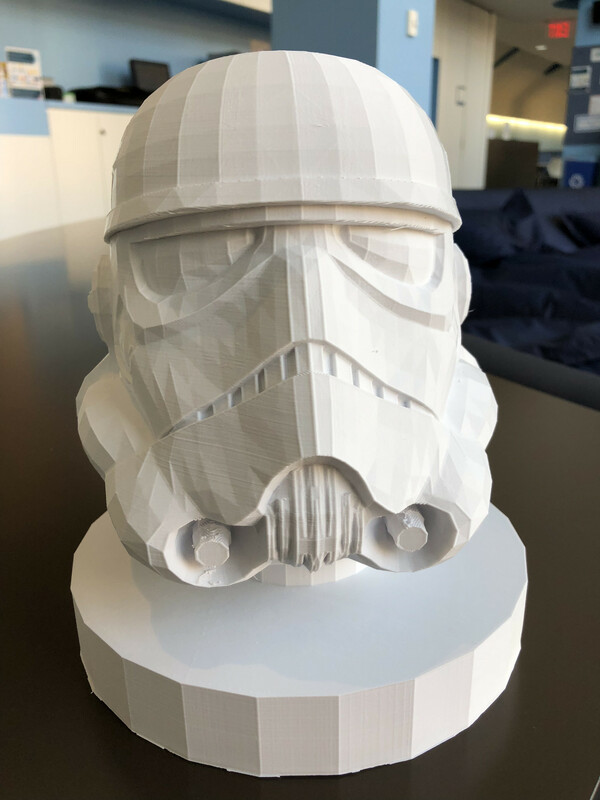 We do not accept any other file types, including .makerbot files. A staff member will review your request and add it to the queue. We will email you with any questions we may have to clarify your request. When possible, we will provide an estimated wait time. You will receive an email when your print is finished. Stop by the Education Commons during our open hours to pick it up at the desk! Enjoy!